Free St. Patrick’s Day Crochet Patterns! 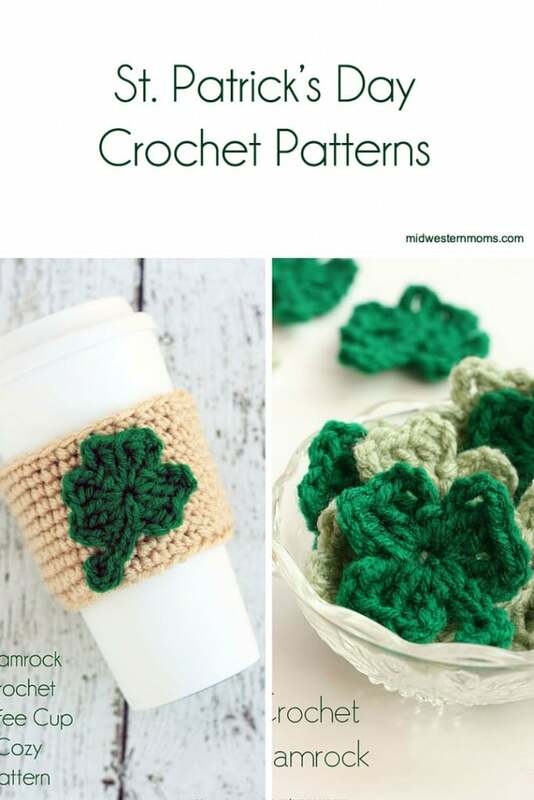 I hope you enjoy this list of cute St. Patrick’s Day Crochet Patterns! At the time of gathering these patterns, they are free. Got a St. Patrick’s Day Pattern? Let me know and I will add it to the list!